Southern Arkansas University Foundation with President and Mrs. David F. Rankin will host the 7th Annual Foundation Christmas Gala at 7:00 p.m. on Friday, December 12, 2008 at the Magnolia Country Club. The evening will feature live dance music and heavy hors d’oeuvres. 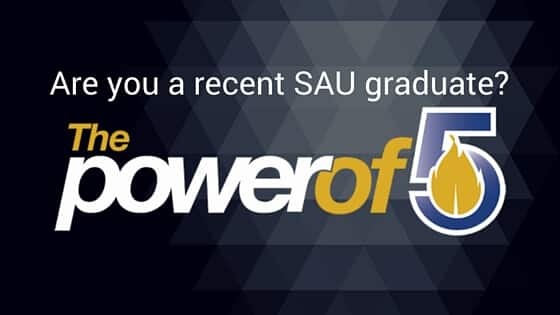 Donors to Southern Arkansas University through the SAU Foundation will receive invitations to the event.